One of the best decisions I ever made in the wonderful world of EVE Online was to strike out on my own and learn how to fight solo. I grabbed a stack of assorted frigates and cruisers and headed out to a busy lowsec area in search of fights. At first, the ships exploded quickly and I found myself way behind the meta and continually surprised by the tactics of my foes. But, as each insurance payment came in from a ship loss- I learned. I learned what to avoid and what to engage. I learned when to orbit and when to keep at range. I learned to never use Void ammo. After a few months I became much more confident and realized: it sure would be nice if there were some short videos to give an overview of the ships I was flying and flying against. 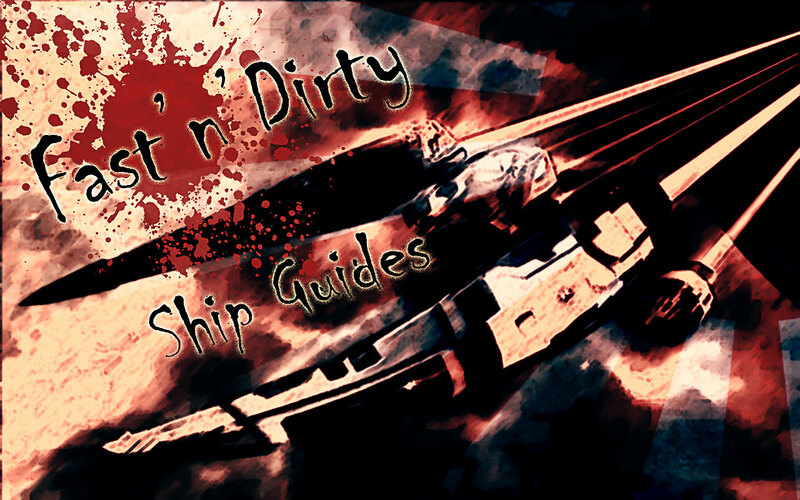 So I had the idea to make brief video guides for the ships I liked to fly. These are not comprehensive, nor are they going to replace the more in depth and tactical videos out there. (I’m looking at you Chessur and Suitonia.) They are short and to the point and aimed toward the newer player. If that sounds like something you would be interested in, great! Apologize to Mr. Hyde for selling your soul to the Frigate menace and let’s go find some fights!